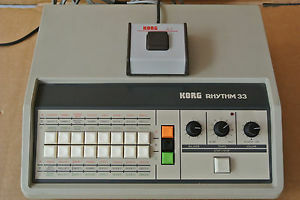 (ಠ‿ಠ) RARE NEW DEMO! 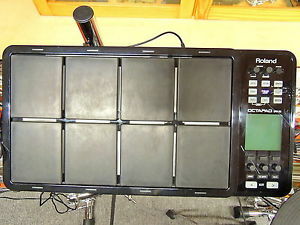 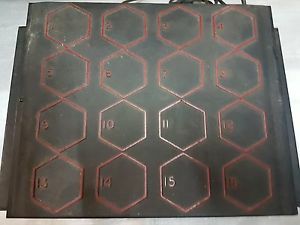 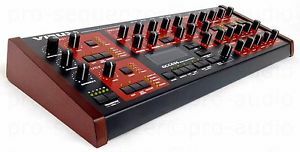 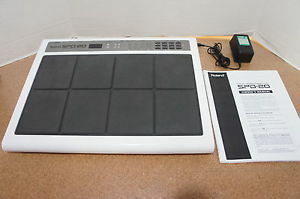 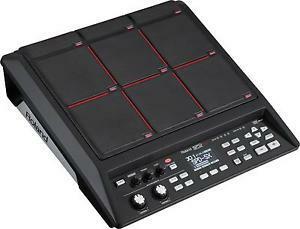 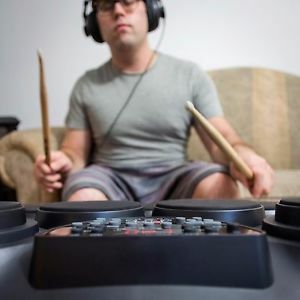 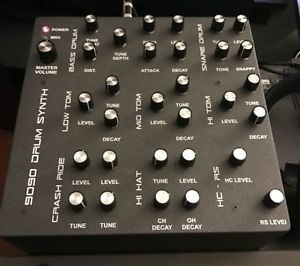 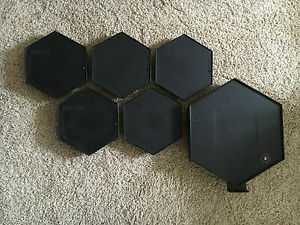 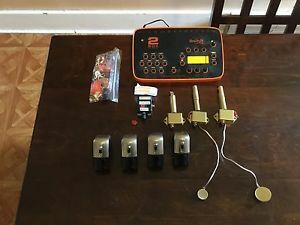 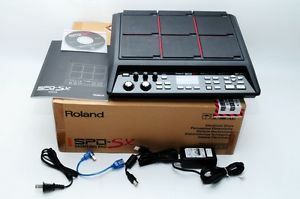 Roland SPD-20 Total Percussion Octapad Drum Pad WORLD SHIP! 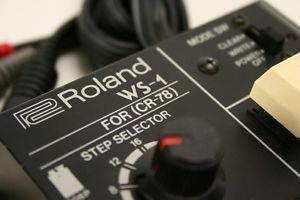 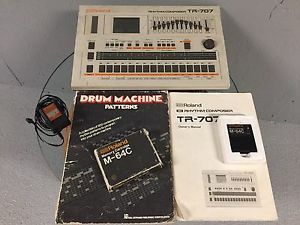 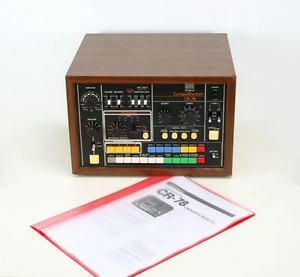 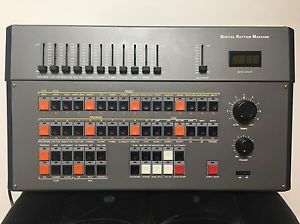 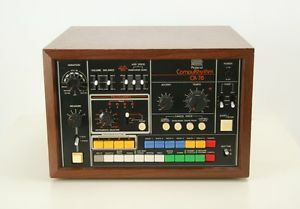 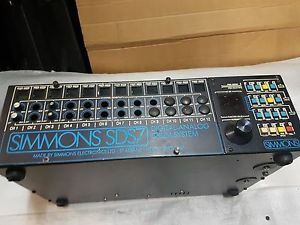 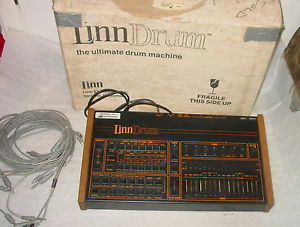 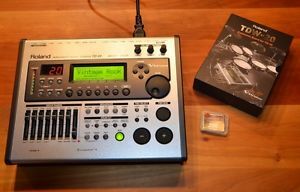 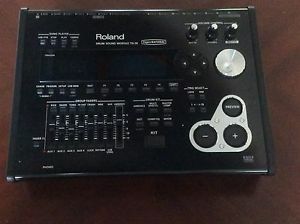 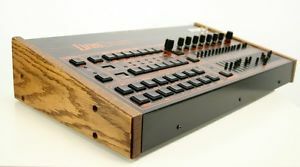 1984 ROLAND TR-707 W/Memory Card +Manuals-stored since 1992 "TIME-CAPSULE"
2Box DrumIt 5 module. 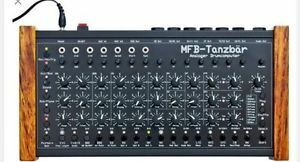 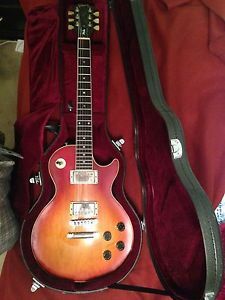 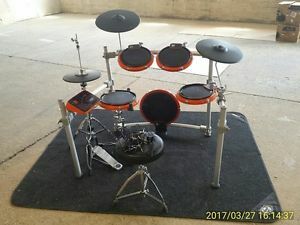 Save $400! 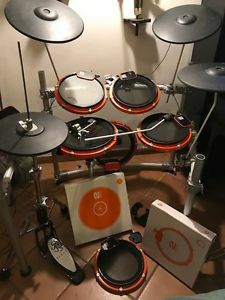 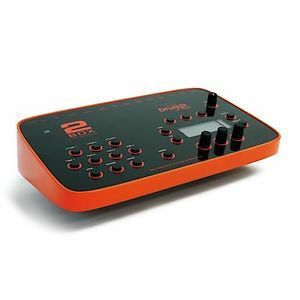 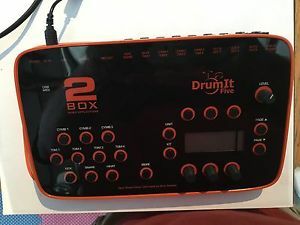 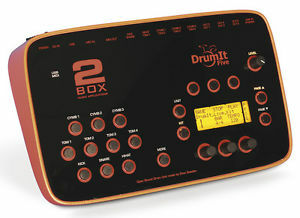 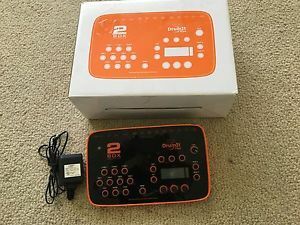 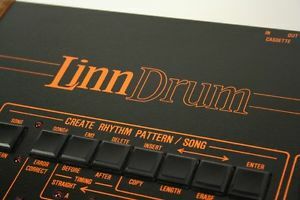 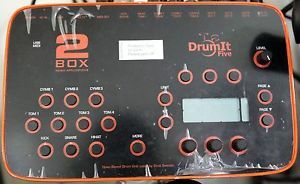 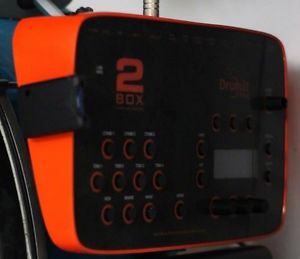 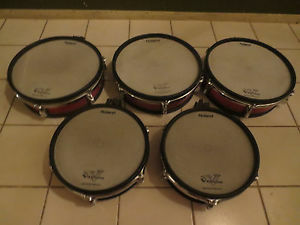 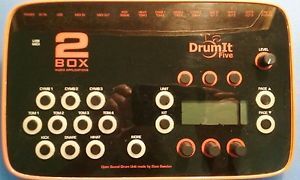 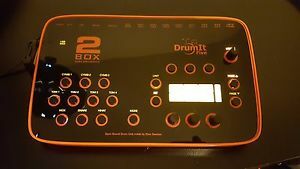 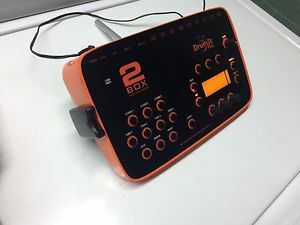 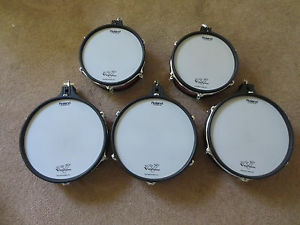 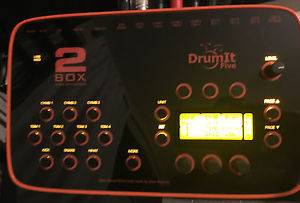 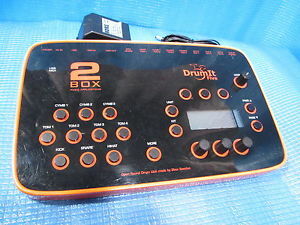 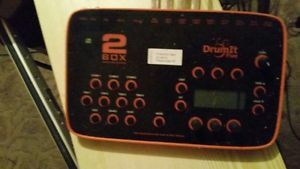 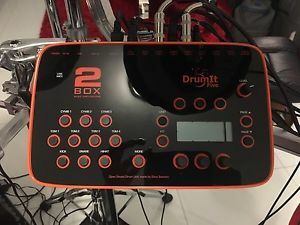 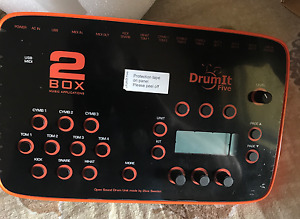 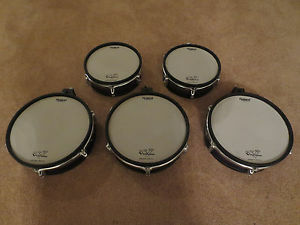 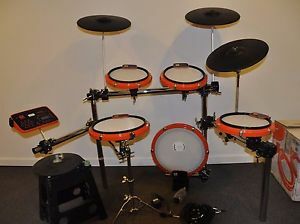 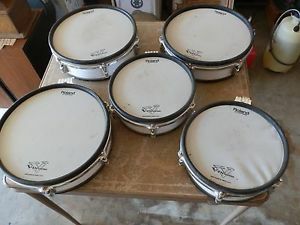 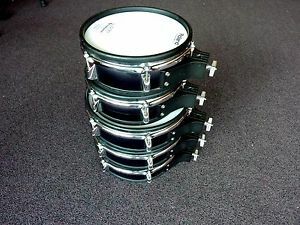 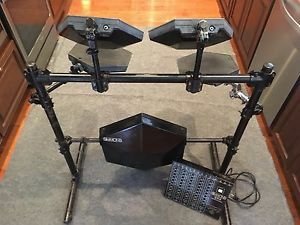 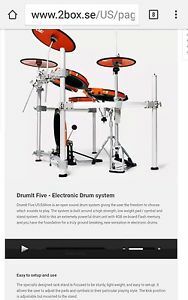 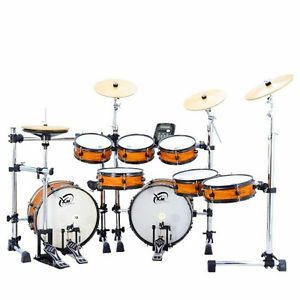 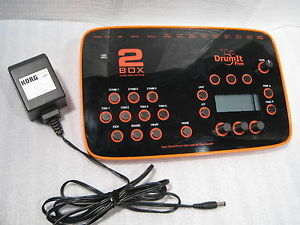 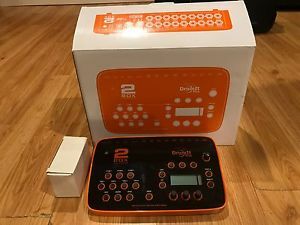 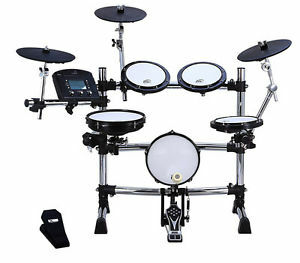 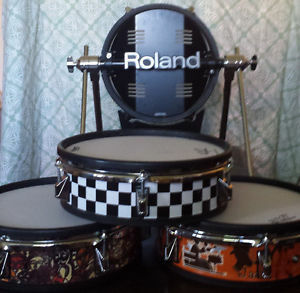 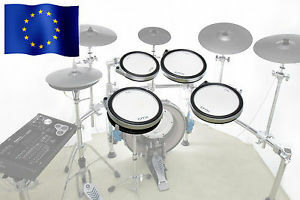 2box Drumit5 with 32 GB Upgrade + HH Conversion. 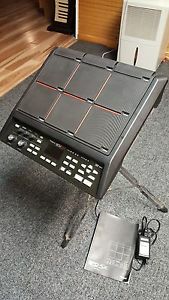 Exc! 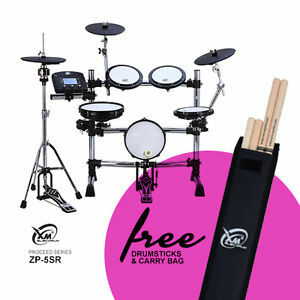 Free Priority Shipping!